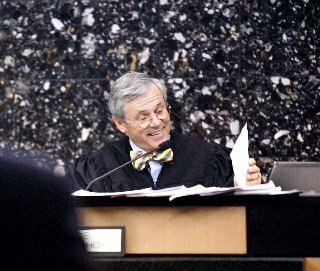 New numbers on pending foreclosure cases in Florida’s courts are out this morning just as the Senate is scheduled to debate a bill meant to hasten the judicial process and reduce the stubborn backlog of 352,890 files statewide. 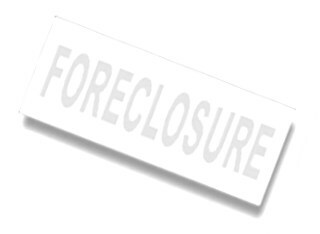 In the nine months beginning June 30, Florida’s judges moved 168,589 foreclosure cases out of the system. But with 143,772 new filings during the same time period, the net of closed cases as of March 31 was 24,817, according to the Office of the State Courts Administrator. Palm Beach County’s backlog of foreclosure cases stood at 30,272 at the end of March, down a net of just 2,705 from June even though judges cleared 13,054 cases during that time period. Broward County has the highest backlog of cases with 42,992. Miami-Dade is second with 41,681. Senate bill 1666, which is on the special order calendar for debate today, would allow banks to ask for an expedited foreclosure in some cases. Palm Beach County Circuit Judge John Hoy discusses cases in foreclosure court. While homeowners would be able to file almost any defense to stop the fast-track foreclosure, proponents say cases on abandoned and vacant homes would move more quickly. Bill opponents fear the proposal will infringe on the due process rights of homeowners and go against time-honored land laws by barring a homeowner who is victim of a fraudulent foreclosure from regaining their home. The homeowner would only be able to recoup monetary damages in such a case. The data from the state courts administrator also looks at how many foreclosures were cleared each month when additional funding from the state was awarded to increase judge hours and case managers. About 16,500 cases were cleared statewide in July when $4 million was first awarded to help clear the backlog. That increased to 21,764 in February. It dipped to 20,356 in March.